Craft’d Company announces three Beers with the Brewers events and the launch of their fourth county series during Mass Beer Week taking place April 20 through April 28, 2018.
the featured brewery's beers with the brewers themselves. Beers with the Brewers: Beerworks Brewing Co.
Each Beers with the Brewers series is grouped by county so attendees can learn about all of the breweries in their surrounding communities. Craft’d Company has been running three series in Middlesex, Norfolk, and Suffolk counties over the past ten months. 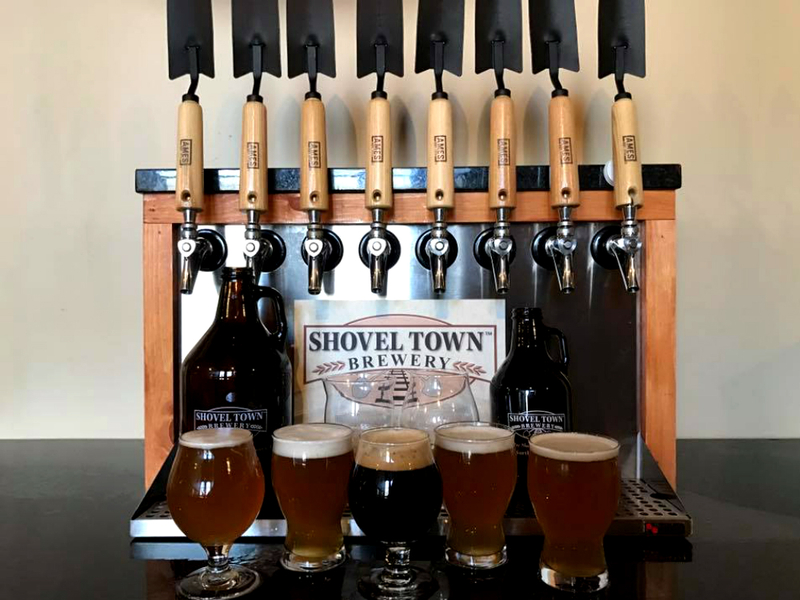 The company will launch it’s Bristol County Series with Shovel Town Brewery in Easton, MA; Craft’d Company Founder & CEO Christine Healy’s hometown. As a special addition to the Beers with the Brewers events during Mass Beer Week, Craft’d Company will be giving back to the Mass Brewers Guild, the state’s nonprofit organization that works to protect and promote the interests of craft brewers across the Commonwealth. The company will donate $1 when attendees share the official event hashtags, #MassBeerWeek and #BeersWithTheBrewers, on Facebook, Instagram or Twitter from their events. Mass Beer Week, organized by the Mass Brewers Guild and BeerAdvocate, celebrates Massachusetts-produced beer and the local craft beer community with numerous events. 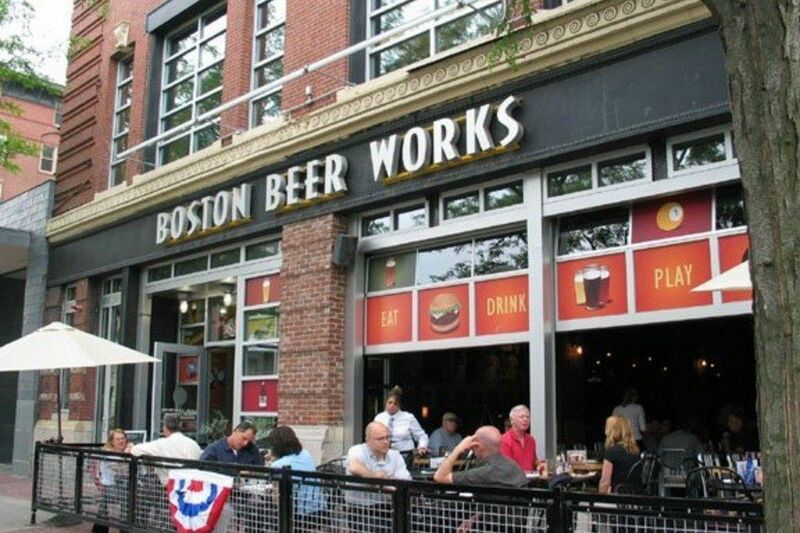 The week will culminate with the Power Beer Fest on Saturday, April 28, 2018 at the SoWa Power Station in Boston. Tickets for the Beers with the Brewers events are on sale at www.craftdcompany.com. and exclusive guided tasting at local breweries. In addition to creating signature events, Craft’d Company helps brewery clients elevate their branding through events, marketing, and more. Need a Lyft to Power Beer Fest?